Take the Radical 10 day challenge! 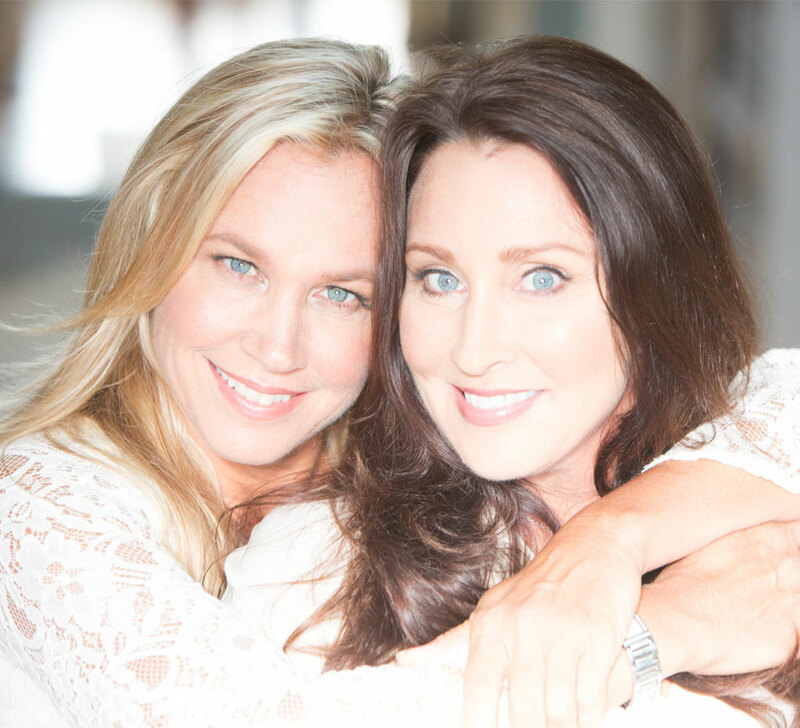 We are committed to transforming your skin and lives. 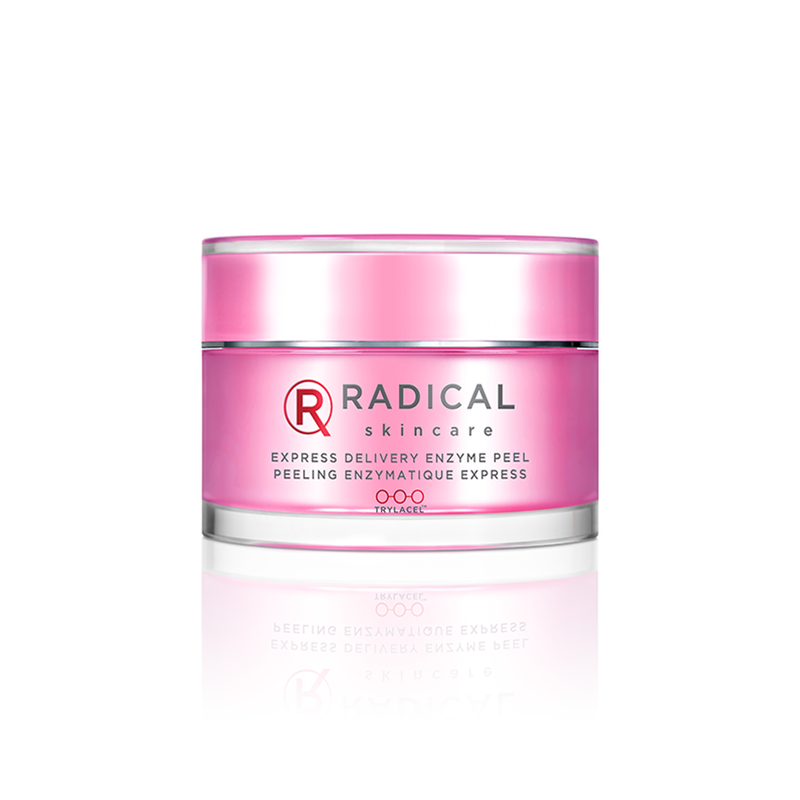 We are so excited for you to take the radical 10 day challenged to transform your skin. We get thousands of emails from people who start seeing amazing results in the texture of their skin in just 10 days! We believe in delivering Radical results from the inside out. Skincare and selfcare is our motto. 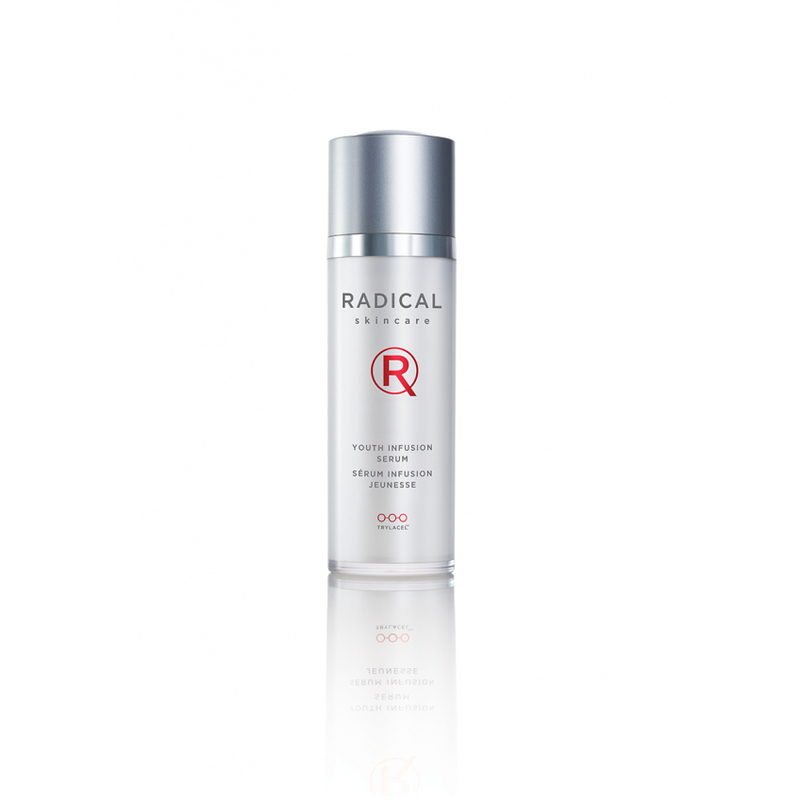 Take a before and after picture of yourself and send it in to customercare@radicalskincare.com and receive a free Radical gift (Value $85.00). We are committed to transforming your skin and transforming your lives! Top publications talk about Radical Skin Care.